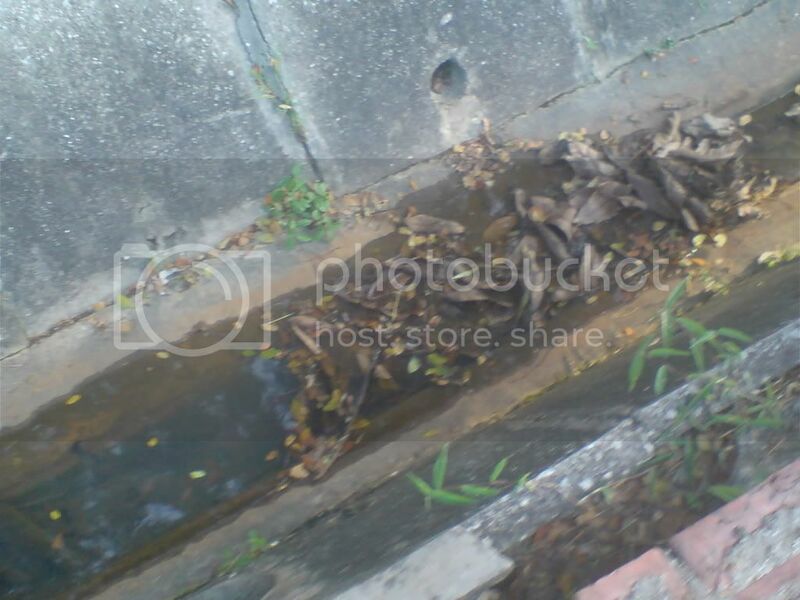 Heres some wierd photos i took when i was walking to tanah merah station.. Lets talk about irony man.. -.-"
Whats this?? 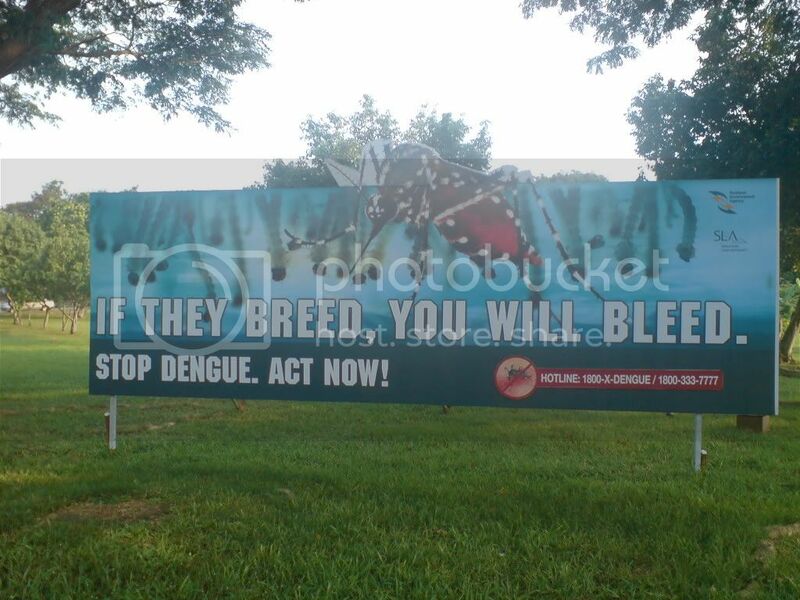 Oh.. Dengue prevention! Isn't there something wrong with it?